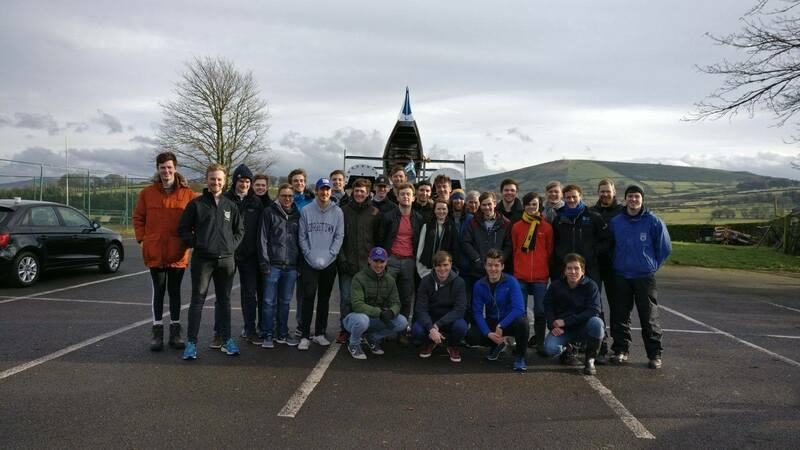 As the boat club return for Hilary term, we look back on a very productive Winter break where our athletes embarked on their Winter Training Camps. Our Senior Camp was held in Lough Rynn, where the squad spent their time in small boats improving their skills in anticipation of the racing season. 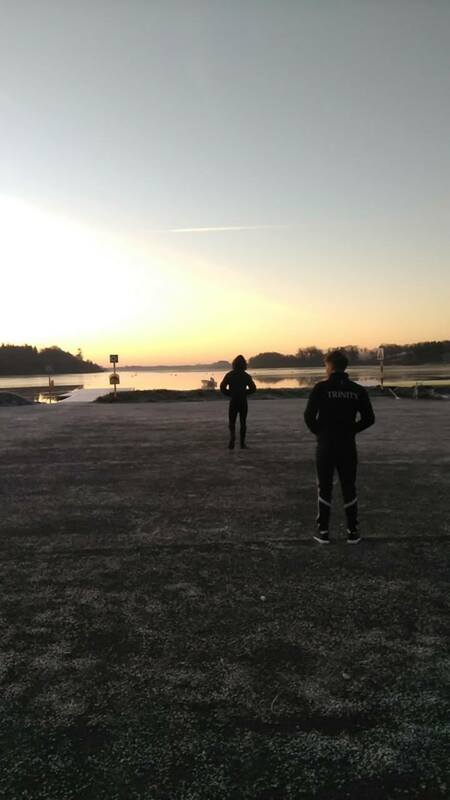 Novice and Club rowers descended to Blessington for their own camp, battling high winds and fog throughout the week making significant gains in speed. We now look forward to our first outing of the season, Tribesman Head, held on the 10th of February, and some good racing!